NeoGraft® technology has made hair restoration in Jacksonville simpler, faster, and more efficient than traditional hair transplant methods. 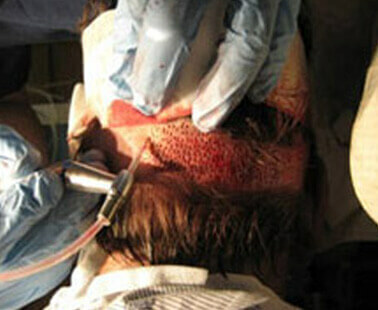 The innovative FUE technique, Follicular Unit Extraction, is minimally invasive. It does not require IV anesthesia, unlike traditional methods, and its added precision and suture-free technique creates natural-looking results with no linear scars. 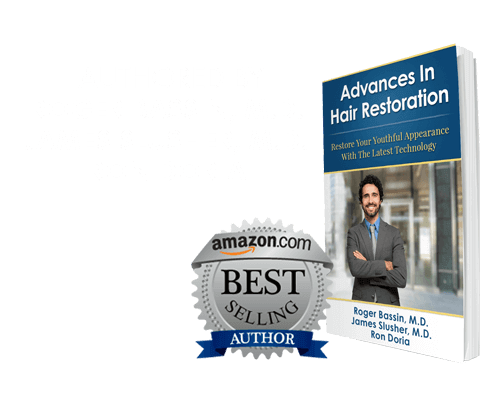 * Those embarrassed by thinning hair or feel a lost sense of self or style now have the opportunity to restore the scalp to its former volume without enduring an invasive procedure! 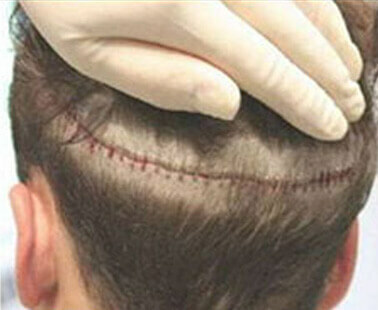 Before the automated FUE method became available, the only other technique for hair restoration besides the strip method was the traditional FUE method. 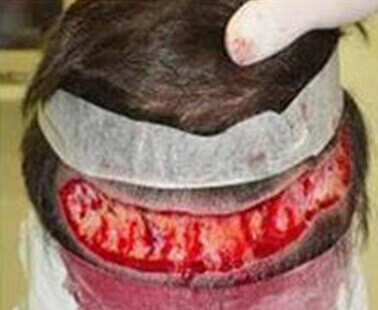 The traditional FUE method was manual instead of automated, which made the procedure much longer than even the strip method. Now, with the revolutionary technology of NeoGraft®, the automated FUE technique, the disadvantages of the manual FUE method have been eliminated. 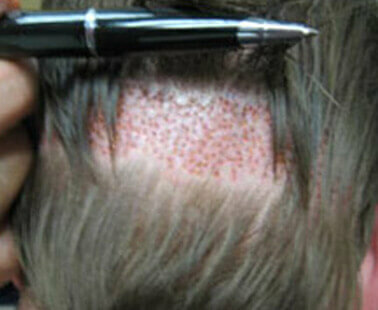 Jacksonville Hair Restoration Center can perform NeoGraft® in the same amount of time as the strip method. 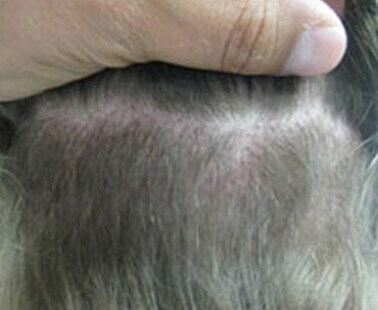 In addition to shortening the time required for the FUE method, NeoGraft® has made hair restoration in Jacksonville, Florida “No Touch.” Traditionally, the hair follicles would be handled with forceps in order to replant them into the desired treatment areas, but NeoGraft® uses pneumatic pressure, or suction, to harvest and implant follicles smoothly from and to the scalp. This “No Touch” technique lowers the damage rate of your hair follicles because follicles remain moist and robust even while extracted. The collection canister which houses your hair follicles regularly mists the grafts, keeping them in a more stable, livable environment than the strip method. 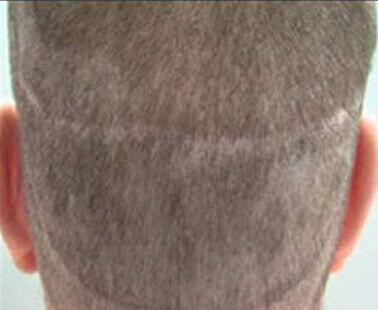 How will minimally invasive hair restoration in Jacksonville benefit me?